Great for a child's quilt. Perfect as a boy quilt especially if he loves the outdoors. 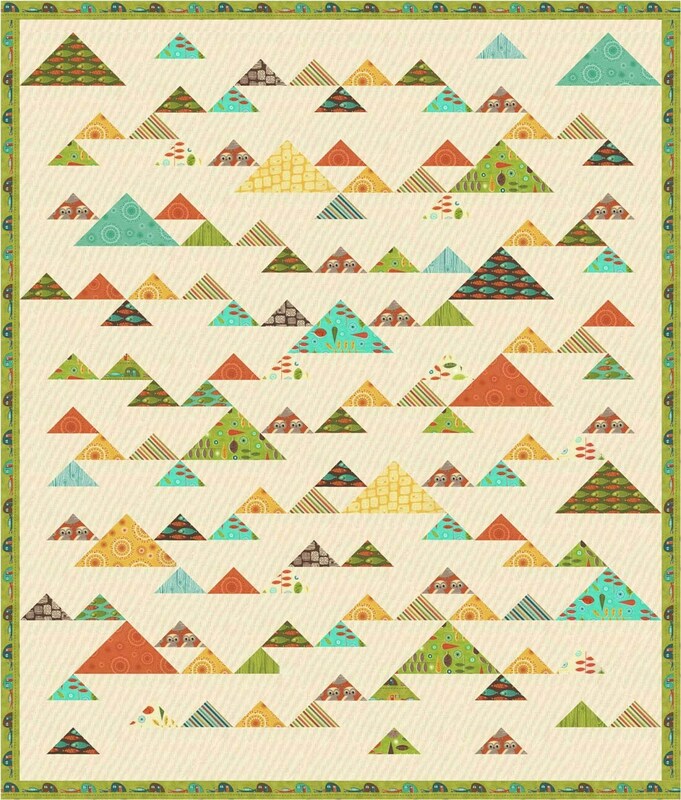 A simple patchwork quilt using triangles set on point. A good beginner quilt pattern. Make it for that special kid in your life to snuggle up in.